Gaming has come a long way since the 1980’s, a time when every game consisted of aliens invading earth without any real rhyme or reason. Nowadays when aliens invade earth, they are not just aliens, they are trans-dimensional semi-deity machines who not only invade earth, but an entire galaxy with the aim to wipe 90% of all life to prevent a continuous cycle of self-destructive behavior. That plot is probably more engaging, and better scripted than the vast majority of theatrical releases nowadays, so gaming has evolved and partially assimilated cinema full on Borg style. This trend of cinematic experiences that we can interact with has taken the industry by storm, and we bask in its magnificence, but is it really all it’s cracked up to be? Like with any good argument, there are two sides to this story. When you look at cinematic games, or even games with great stories and engaging narratives we are spoiled for choice. Games like the Mass Effect trilogy, Metal Gear Solid, Bioshock and Final Fantasy are all series that are renowned for cinematic story telling, and interesting storylines, and we are only scratching the surface. A strong plot gives you a tangible connection to the world you are temporarily inhabiting. You build, and feel the bonds to the characters you encounter, you experience the weight of your decisions, sometimes literally, and for those brief moments of gameplay you become one with the world, and you are the main character. Developers have become so adept at creating these cinematic experiences that Metal Gear Solid 4: Sons of the Patriots actually has so many cutscenes, that their combined length dwarfs that of all other conventional media. If you type in your favorite game in youtube, you can literally watch hours of cutscenes mashed together into a somewhat coherent movie. But this level of detail, this fascination with providing a “movie-like experience” is equally as detrimental. For every Silent Hill, you have a handful of games that flat out fail to evoke the connections they are desperately trying to construct. 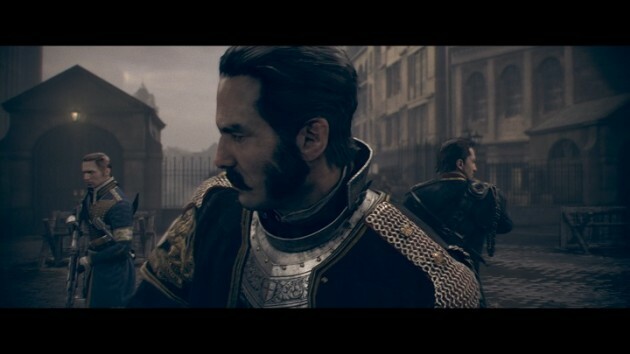 The Order 1886 is a prime example of cinematic gaming gone horribly, horribly wrong. It sets us up with a familiar, yet different scenario: What if characters from Arthurian legend lived for hundreds of years and fought werewolves? On the basis that that is a pretty awesome idea, you would be forgiven if you expected the game to live up to that initial intrigue. The plot is hamfistedly forced upon you, literally basking in its own magnificence. It repeatedly hints at a grander, hidden plot that you just have to find out when in reality the characters, and the story is, at best, tedious and at worst, boring. Then to top it all off you have generic sequel bait thrown in. This would not have been so bad if the game had actually been fun to play. But, like so many others, The Order is just your run of the mill generic shooter with all the gimmicks and tricks you expect from these games. They even have instant fail state stealth sections, with a false sense of choice thrown in to fool you into thinking you decide what path you take, when ultimately there is only one that leads to victory. The fact the game is flat out boring to play emphasizes the taxing narrative and vice versa. It is blatantly obvious they wanted to design a cinematic experience then slap a minigame as filler between cutscenes, and frankly such design is backwards. Of course The Order is not the first game to mess up in such a spectacular way. Assassins Creed has a long history of being only slightly above average to everyone but the most die-hard of paint watchers. Whilst the plot of Assassins Creed is serviceable in some places, and does have some interesting characters, the whole concept of the animus slows down an already sluggish game. The plot literally holds back the core experience, which could have been interesting had Desmond died in a fire. 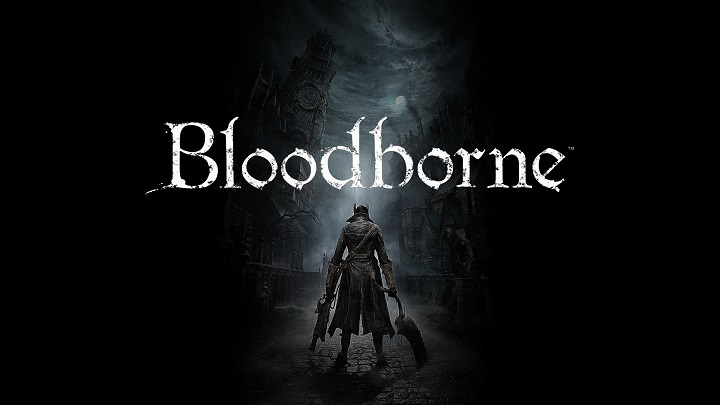 This combined with repetitive game play, relatively empty open worlds and hours of padding through tedious side missions and you are left with a pretty…ish…game that never quite reaches the heights a lot of people want it too. As a final cherry on the cake however, “Cinematic” was used as an excuse to neuter the most recent addition to the series. Cutting your games frame rate to 30FPS and claiming it is more cinematic is not only ludicrously false on every conceivable level, but it also hampers the games overall performance. There are reasons that games like Super Smash Brothers run at a lightning fast locked 60FPS, and why PC gamers constantly whine about locked 30FPS: It makes a difference. 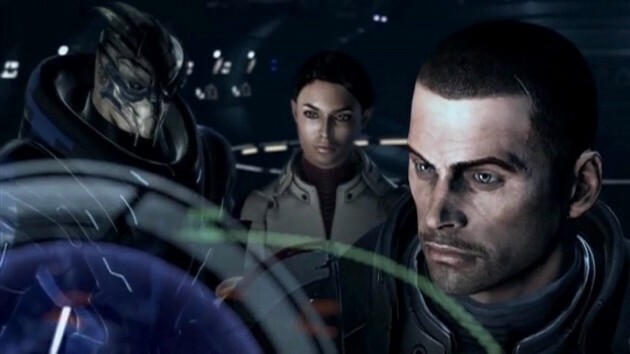 Games with little to no plots however are not exactly a bad thing. I have always stood by Mario as having one of the greatest stories of all time. Not for its hidden meanings or character development, but for its ability to tell you everything you need to know in about 10 seconds and opening the pearly white gameplay gates and actually letting you experience the game. 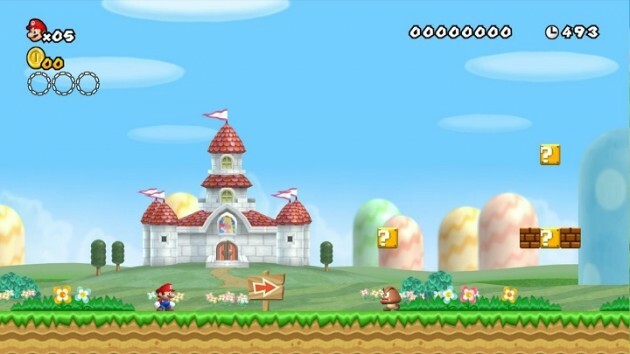 Mario doesn’t need the same level of detail as Mass Effect, if it did, it would hinder what we are actually here for, and that is to play the game. Save the princess. Bim, bam, bosh, done. Simple, elegant and perfect. Super Meat Boy, The Legend of Zelda and many many others use this same formula. They set the scene and then get out of the way. And it works. And this is where we bump into that festering, bloated hunk of road kill known as Sonic. We all know Sonic has been in videogame hell for pretty much all of his 3D life, and whilst the actual concept of Sonic as a game is ludicrous in 3D and needs to be overhauled or given to Nintendo/someone who knows what we are doing, we can still link some of his failure to his story. Once upon a time, Sonic was a hedgehog who saved woodland critters from a fatguy. Typical “Mario Formula”. And like so many games before, and after it, it worked. Nowadays Sonic has an ever increasing cast of side kicks, an equally expanding list of villains, a strangely diverse set of anthropomorphic relationships, multiple time lines and of course, several world destroying Deities all waiting to be released. Heck, he somehow turned into a werehog (which makes no sense when you consider that Were means Man…) but he also has a strange Arthurian side story…which somehow links nicely with The Order. In the end, a strong narrative is a wonderful thing, but ultimately we are a part of a unique medium. We alone have the power to interact with what we see on our TV screens and watching a plot unfold will never be as enthralling as playing through it, and many developers understand this and create masterpieces. On the flip side buying The Order is like buying a £60 movie that you can occasionally play a dull minigame on during the ad-break. Whilst the argument is far from being simple, and there is no sure-fire rule that guides developers, it is clear to see that “Cinematic” experiences are not all they are cracked up to be.